Most of us are looking for a way to be happier, but we just can’t find it. 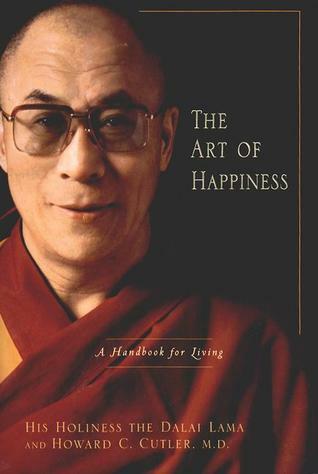 Luckily, in the Art of Happiness, the Dalai Lama tells us exactly how to increase our happiness levels long-term, while also developing ourselves to become more wholesome, rounded people. The Dalai Lama’s advice comes in the form of interviews conducted by psychiatrist Howard Cutler. This book combines spirituality with science to give you a broad understanding of how happiness can be achieved. We have compiled the Dalai Lama’s advice into several actionable steps that you can practice from the comfort of your own home. Most of the actions are for you to increase your own happiness levels, but there are also actions for problem solving, emotional control, and improving your interpersonal relationships (of course, all these actions will have a positive effect on your happiness too!) By integrating even two or three of these actions into your daily life, you will notice a significant positive change in your mood and quality of life. To achieve happiness, first change your state of mind. Follow your positive desires and ignore the negative ones. Develop a sense of self-worth. Do not be overly sensitive. Meditate on anger to overcome it. Make positive changes by taking small steps.